Welcome to The Road To Anaphe... The Healing Journey Begins Here! 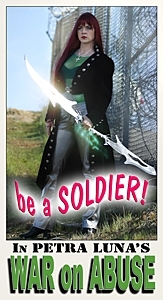 I am currently working on a total revamp for this site. Please bear with me! Thanks! "If you know who we are, please help us!" To the left are Nancy and Joey Bochicchio. 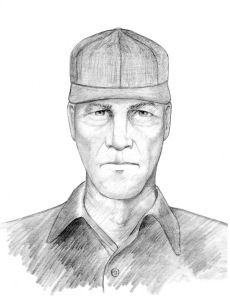 To the right is a composite sketch of a suspect that the police would like to catch and question in relation to their murders on December 12, 2007. 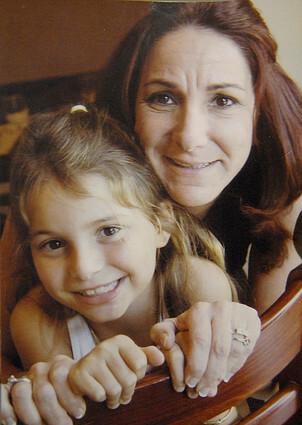 For more information on this case, please visit http://www.bochicchiomemorial.com or http://www.myspace.com/joeyandnancyslegacy . Thank you! Henry Co., VA - More than six years after the murders of the Short family in Henry County, the FBI has released a sketch of a man officials call a suspect. 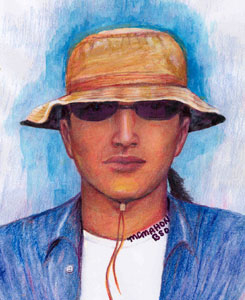 The drawing is of a man seen near the site of the murders, back in 2002. And the picture of a truck is one that looks similar to one seen in the Oak Level area during that time. 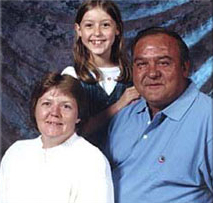 You'll remember, Michael and Mary Short were found dead in 2002. Nine-year-old Jennifer Short's remains were found in North Carolina six weeks later. Please feel free to leave Survivor Plugs ONLY. Buttons must be exactly 88 x 31. Thank you! 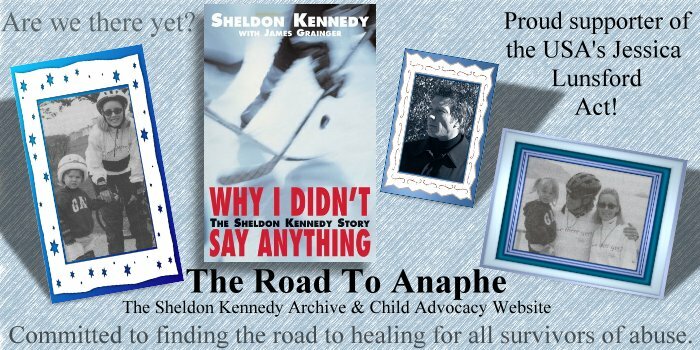 The Road To Anaphe -- The Sheldon Kennedy Archive Website is in no way affiliated with Sheldon Kennedy, The Kennedy Family, the CHA, Calgary Flames, Boston Bruins, Detroit Red Wings, Manitoba Moose, IIHF, Swift Current Broncos, CTV, CBC or the NHL. Everything on this site works in conjunction with fair use Copyright law #107, and proper credit is given where and whenever possible. The Road To Anaphe --The Sheldon Kennedy Archive Website is © 2000 - 2011 The Vixen's Lair.